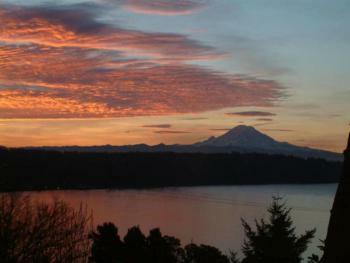 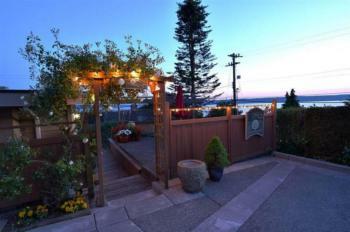 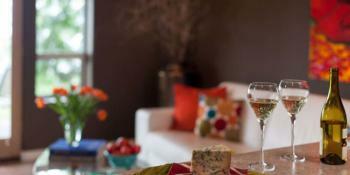 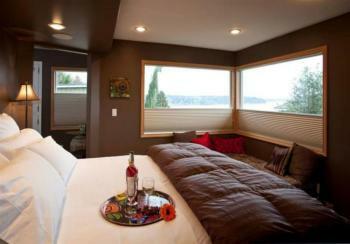 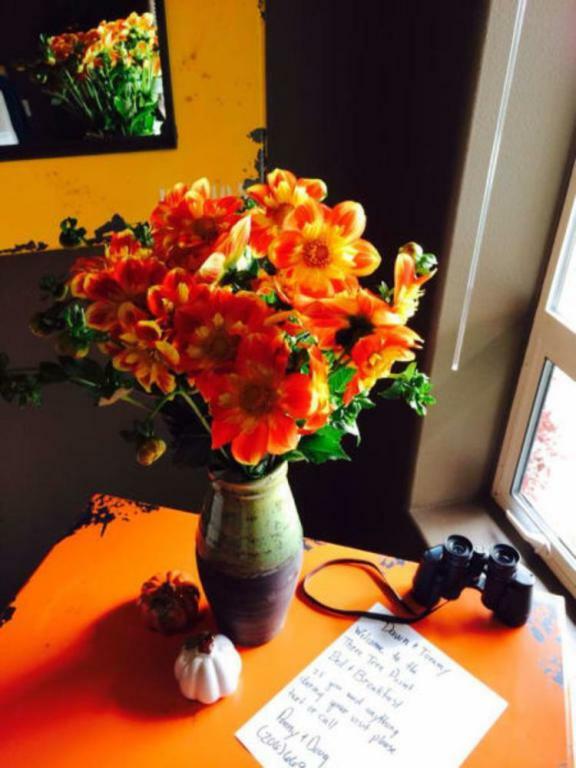 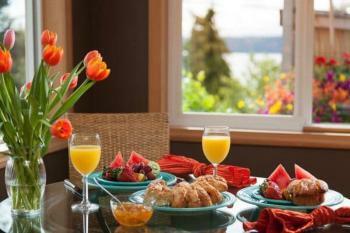 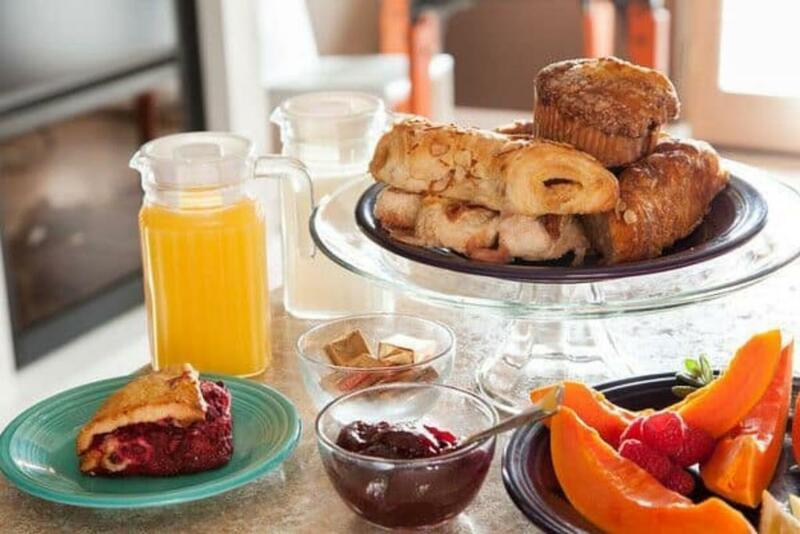 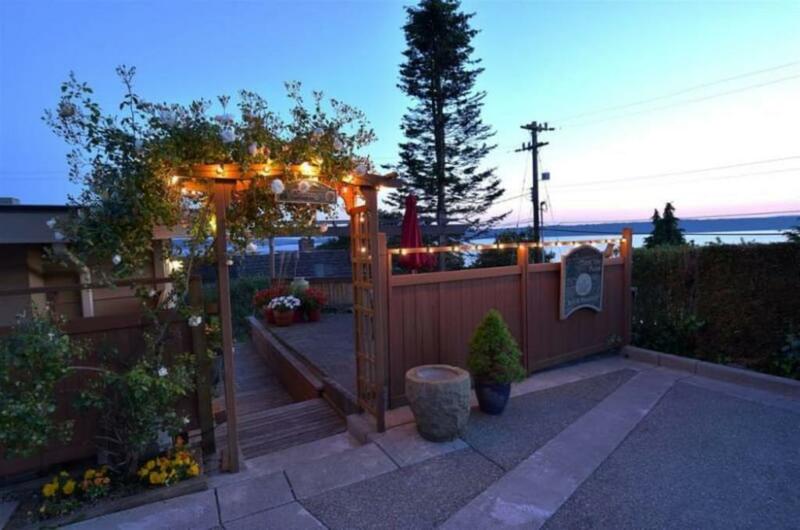 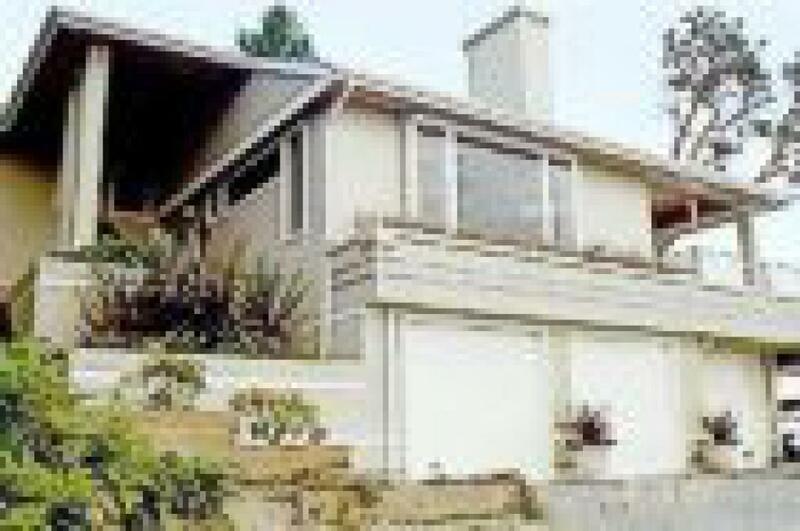 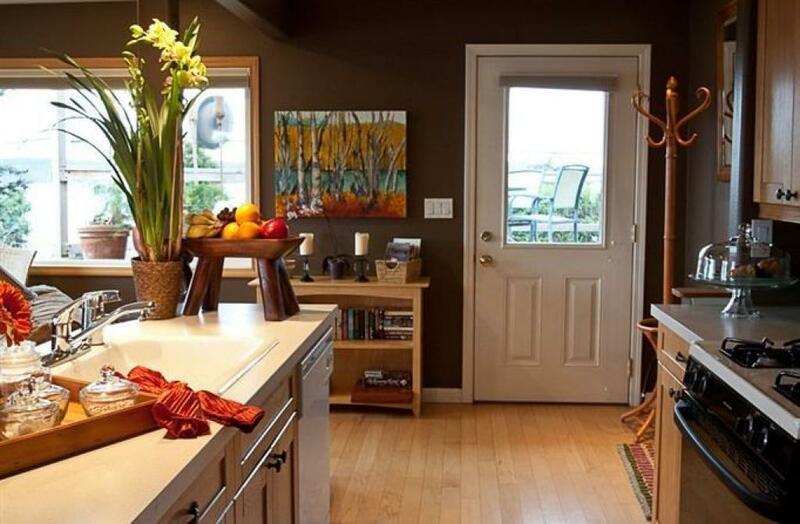 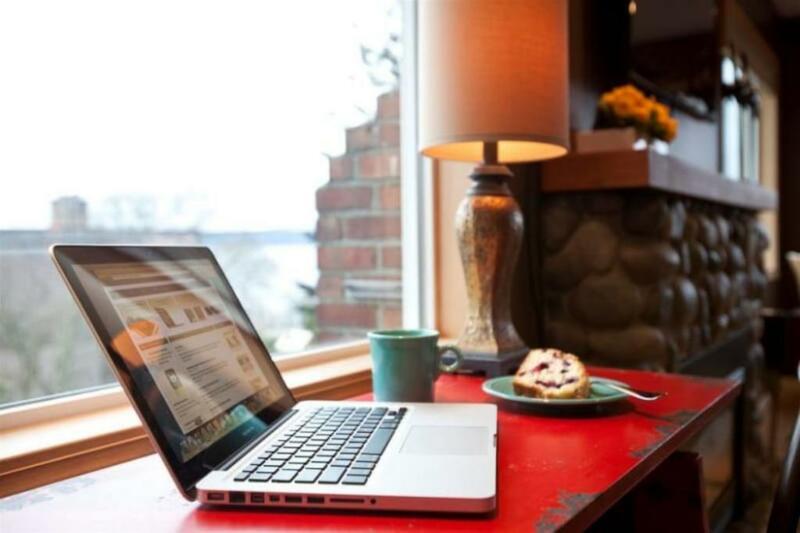 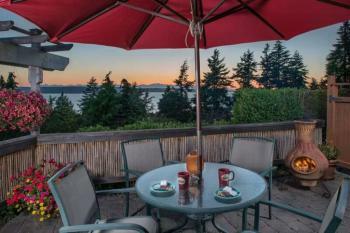 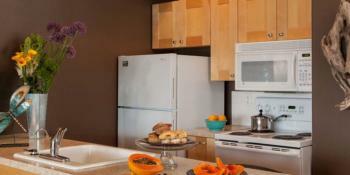 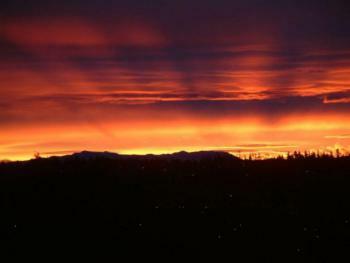 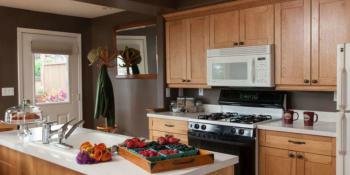 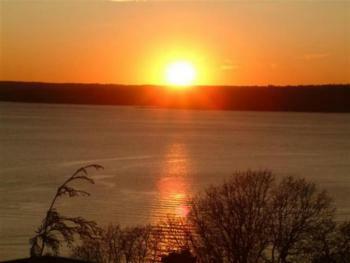 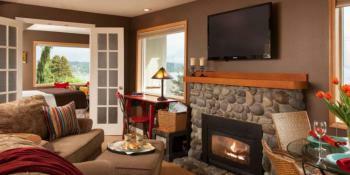 The Cottage is a seperate building with a panoramic view of the Puget Sound, Mount Rainier, and Olympic Mountain Range. 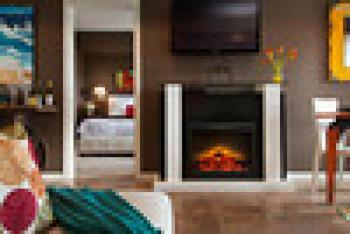 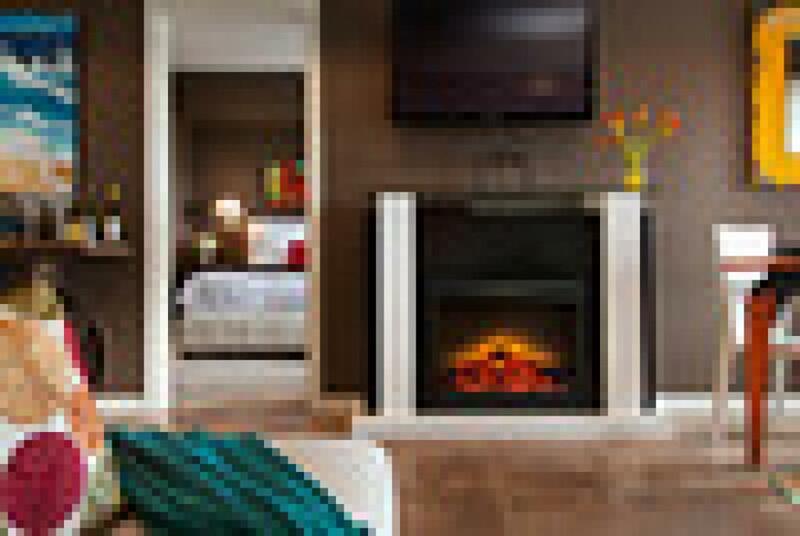 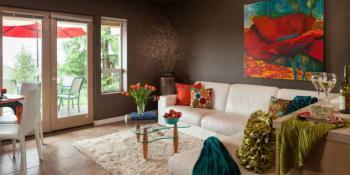 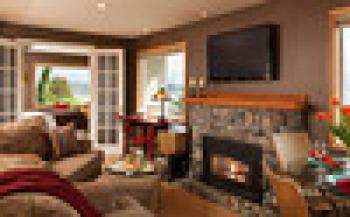 Has a livingroom with gas fireplace, kitchen, bedroom, bathroom and laundry facilty. 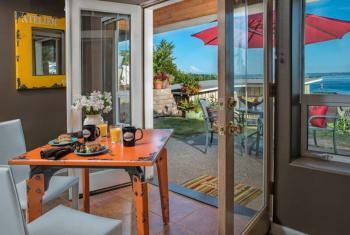 Private patio with dining set and fireplace. 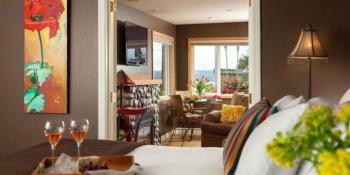 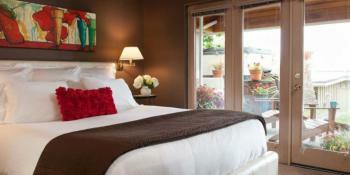 Private suite with view of Mount Rainier and the Puget Sound. 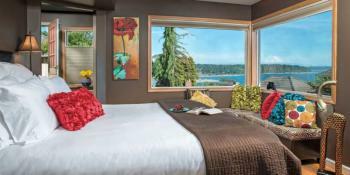 The unit is part of the innkeepers home with it's own private enterance, livingroom, kitchen, bedroom, bathroom and laundry room. 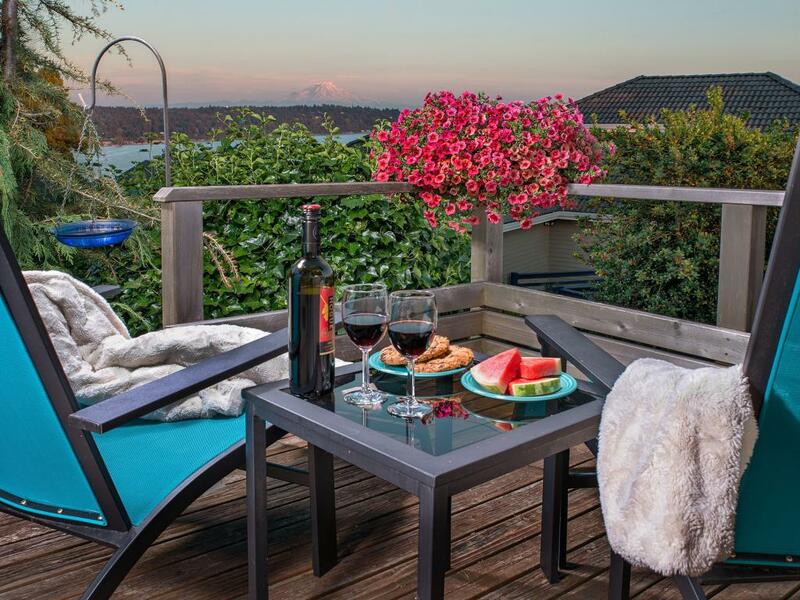 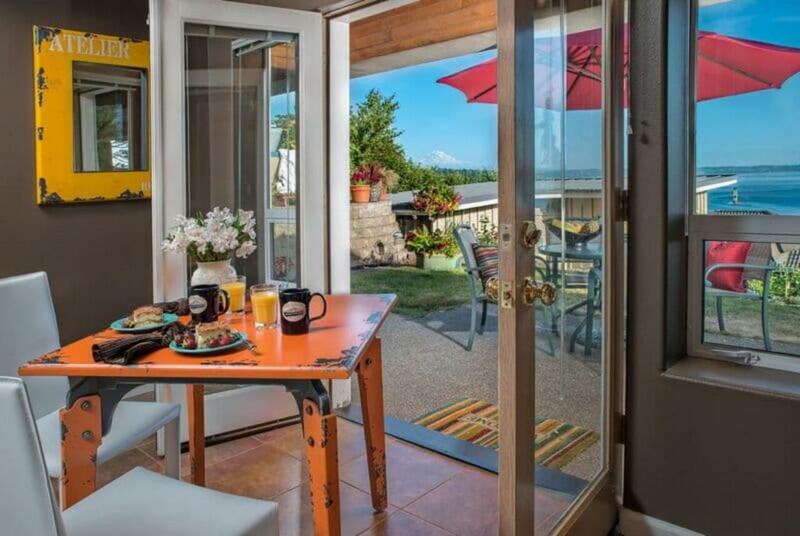 Also enjoy the view from your private patio with dining set.